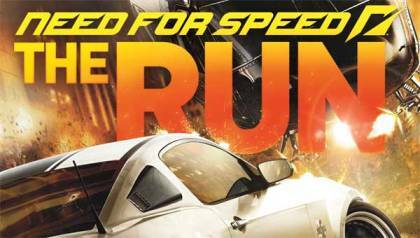 Games Official: American videogame developer and distributor, Electronic Arts has announced the release of Need for Speed: The Run. The game will be available for the curious gamers by the end of the year 2011. The game will be an added star to the Need For Speed series by the EA. The Run has been created by Black Box and some spectacular visuals will be given with the help of DICE’s Frostbite 2.0 engine, which will also be seen in Battlefield 3. The game will be a speeding experience for the gamers on a journey from San Francisco to New York. The game assures excitement, hunger for more and some spectacular interaction. Social competition service of the series Autolog will also be available for the gamers. The service will allow the gamers to compete with the other game crazy people and friends, who are online. The system also allows the gamer to compare the statistics and has several other features. EA has assured that the game has no speed limits, no allies and no rules. The game will be available on the PS3, PC, Xbox 360, Wii, Nintendo 3DS platforms. The Run will be released on 18th November in UK, 15th November in North America and 17th November in Europe.